Bryan Spain is a consultant quantity surveyor who specialises in building and civil engineering costs. He has worked in local government, private practice and contracting organisations. 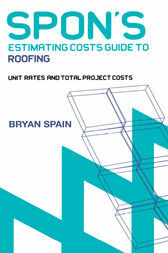 He has also written over 45 books, mainly on construction costs.